​Chuck has merged an outstanding stage career as an actor and director with a lucrative and professional voice acting business. 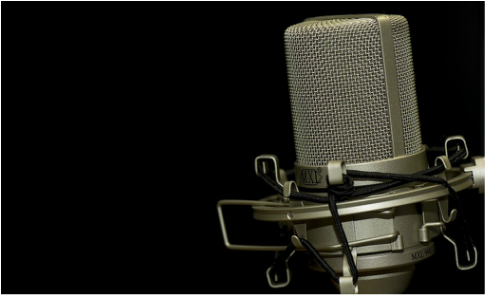 He has used his over 30 years of teaching experience to fuel his continuing career as a voice actor. 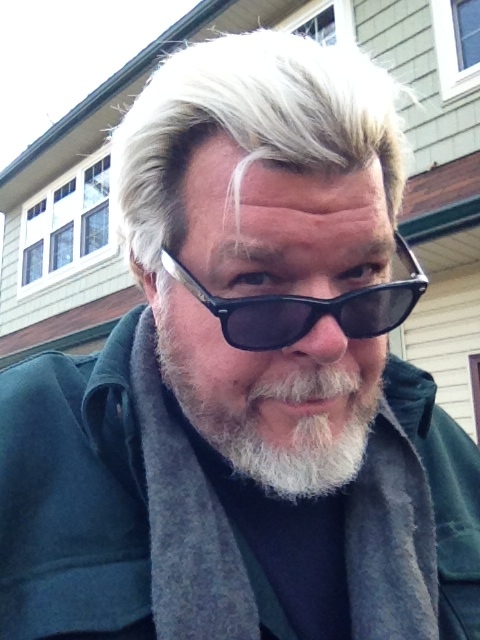 His studio is based in Southern New Jersey, just minutes outside his hometown of Philadelphia, PA. Chuck continues to act and direct regionally and is the artistic director and founder of IMAGINATION CREATION Theatre Productions. Chuck looks forward to working with you on variety of projects ranging from narrations to commercials, to bringing audio books to life and voicing characters in video games. Dedicated, professional, trusted and timely are traits that describe Charles J, Gill, Voice Actor. Please take a moment to check out Chuck's demos, then, "Let's Make Magic Together!" For inquiries or proposals please call 856-252-0429, email directly (chuckgillsvoice@gmail.com), or fill out the following form.